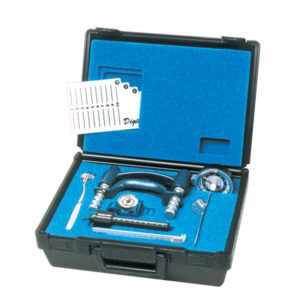 Plastic skinfold caliper is the inexpensive alternative for skinfold analysis. Read directly from the 50 mm scale. Ideal instrument for screening large populations. Comes with instructions and tables.